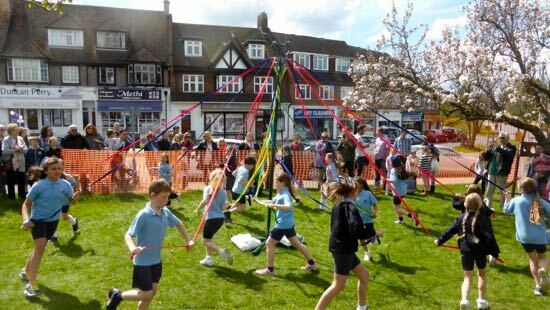 Brookmans Park Rotary Club has announced the date of this year’s May Day celebration. 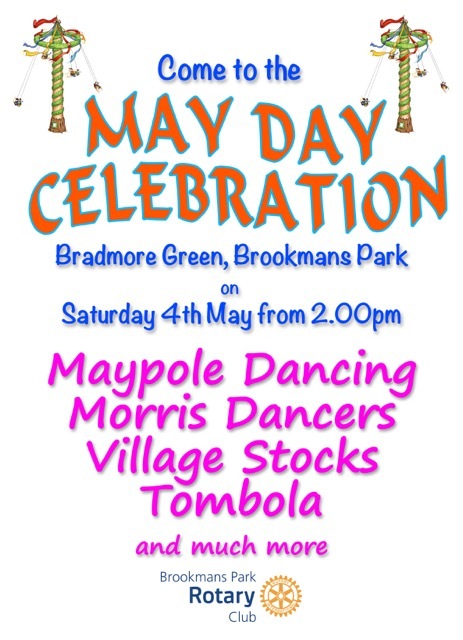 It will be held on Bradmore Green, Brookmans Park from 2pm on Saturday 4 May. All are welcome. 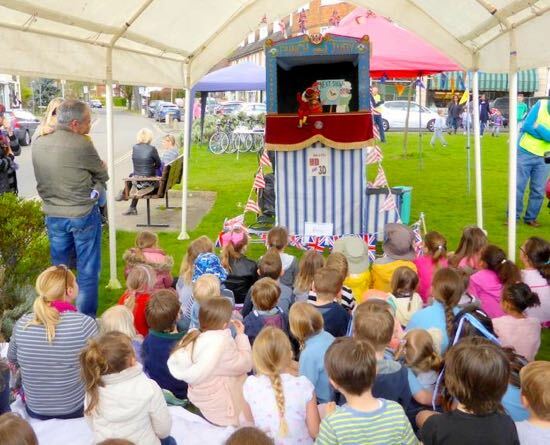 Acccording to Rotary, the usual entertainment is planned including the village stocks, maypole dancing, morris dancing and a tombola stall. 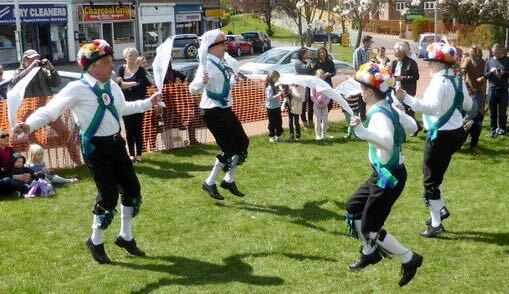 Charities to benefit from this year’s event are Carers in Hertfordshire and Noah’s Ark Children’s Hospice.